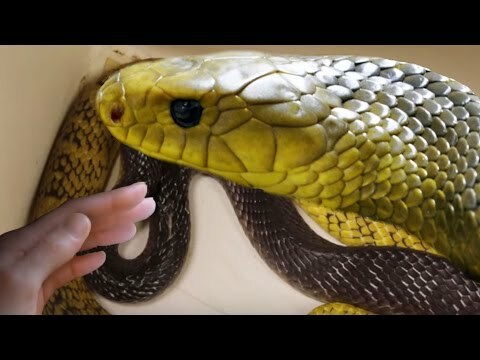 Home » Editor's Choice » Brian B: Do Blue Snakes Exist? 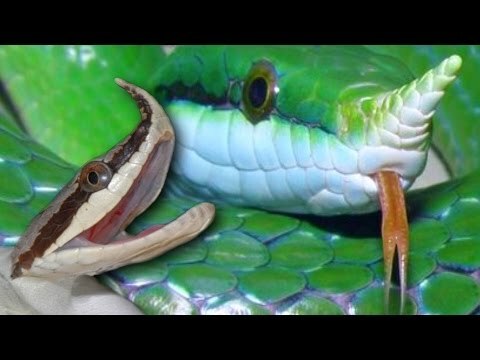 Brian B: Do Blue Snakes Exist? 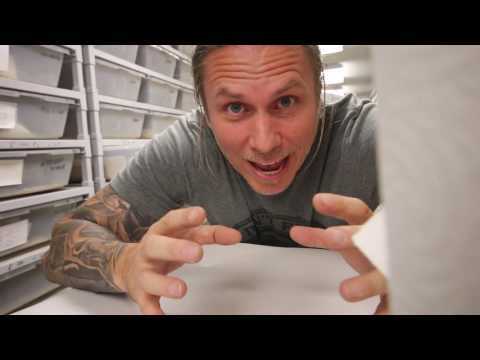 YouTube - Brian Barczyk shows off Forrest and Desiree Fanning’s collection of reptiles, with a focus on blue reptiles, including a beautiful green tree python, a blue tree monitor, abronia lizards, and more! 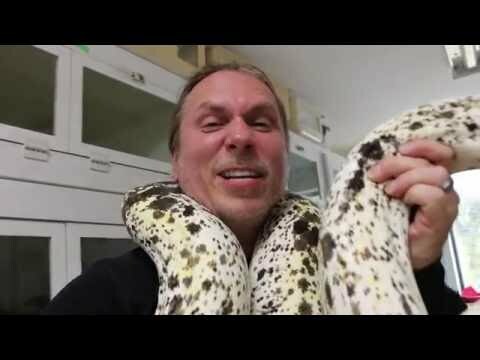 AnimalBytesTV - Brian shows off twenty-one different snakes that BHB Reptiles is breeding this year, which make awesome pets for reptile keepers. 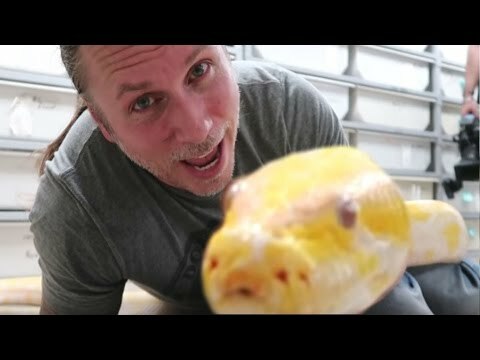 AnimalBytesTV - Meet some of Brian Barczyk’s reptiles including an adult Mexican black kingsnake, yellow tailed cribo, black tailed cribo, a boa, a chameleon, and some blue-tongued skinks.